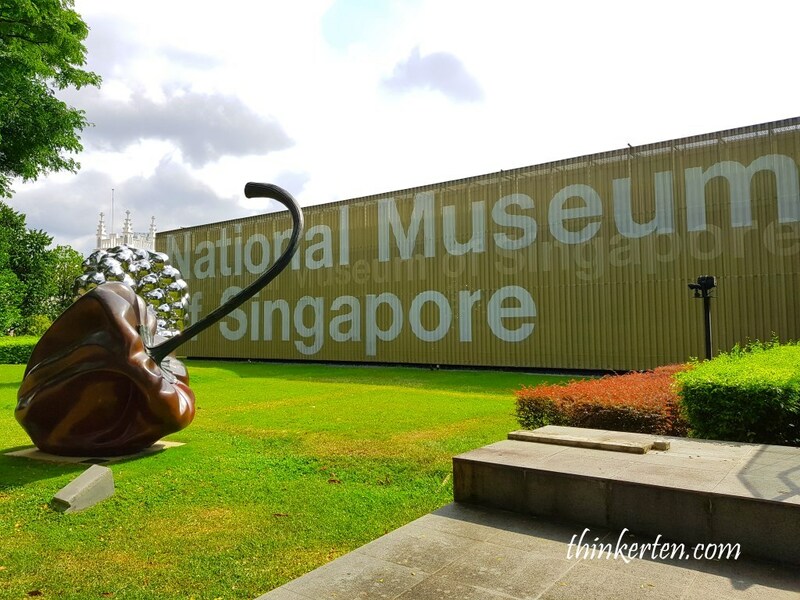 Even if you are not really into history, you can always visit National Museum of Singapore for it beautiful architecture. 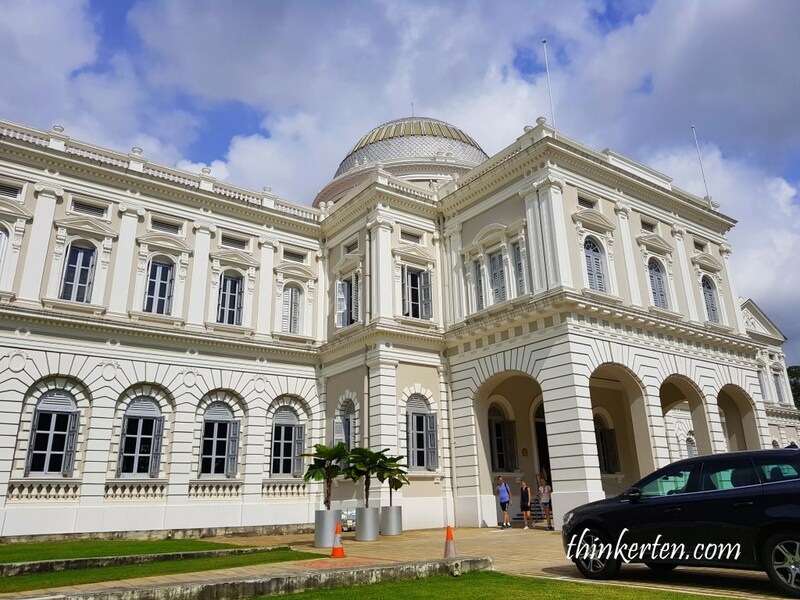 The National Museum of Singapore is the oldest museum in Singapore, well, it started as a section of a library at Singapore Institution in 1849, called the Raffles Library and Museum. 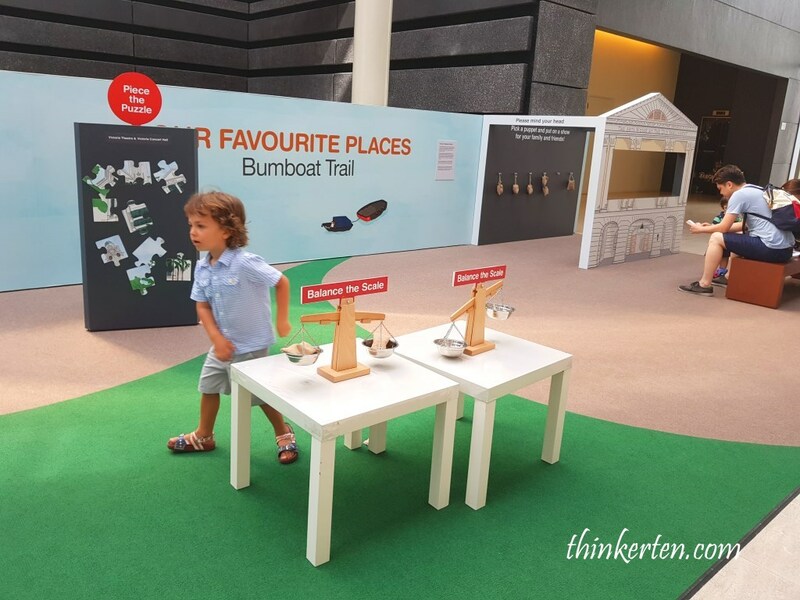 If you are bringing young children, there is a special corner full of activities for them. 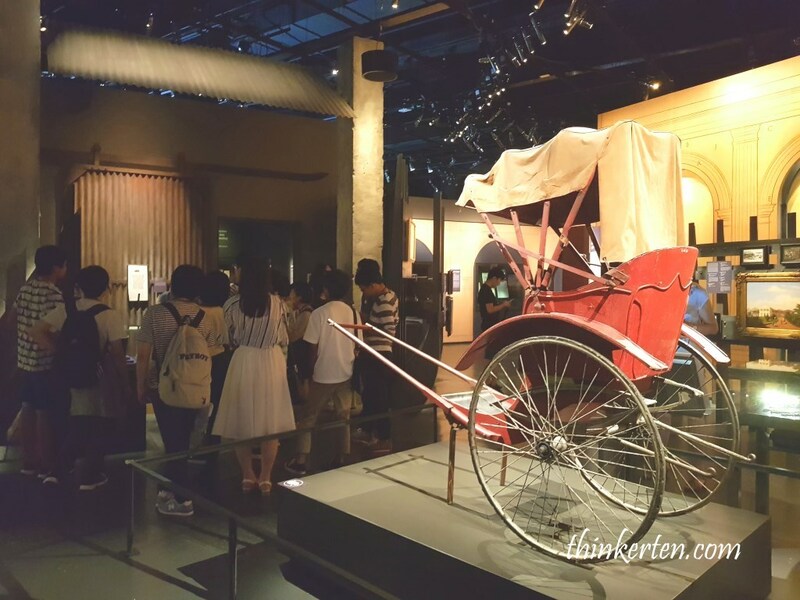 A group of Japanese tourists were listening to the guide to explain the history. 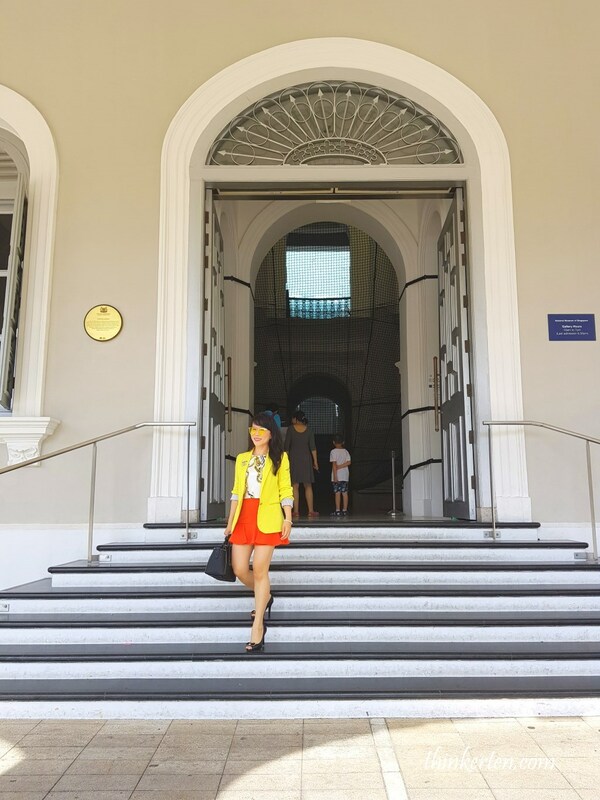 This zone tells Singapore’s early prosperity as it became the centre of trade in Southeast Asia in the 1850s, and eventually a Crown Colony of the British Empire in 1867. 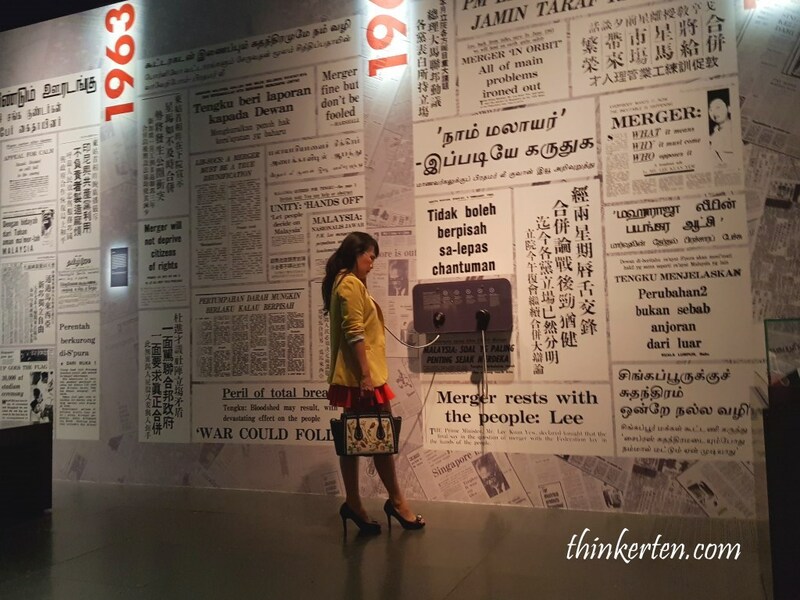 There are in total 4 key eras : Singapura, Crown Colony, Syonan-to and Singapore. 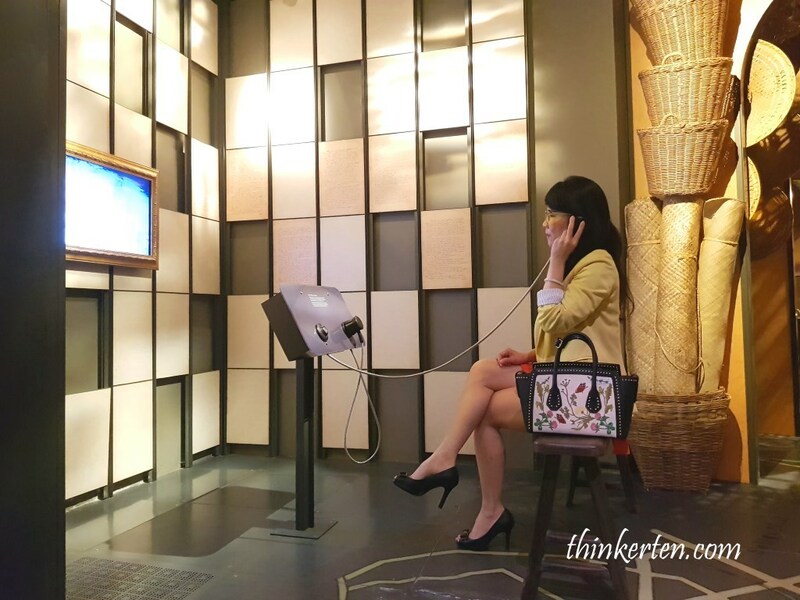 There are plenty of rooms decorated with rattan baskets weaving and other weaving stuff such as farmer hats and mat. 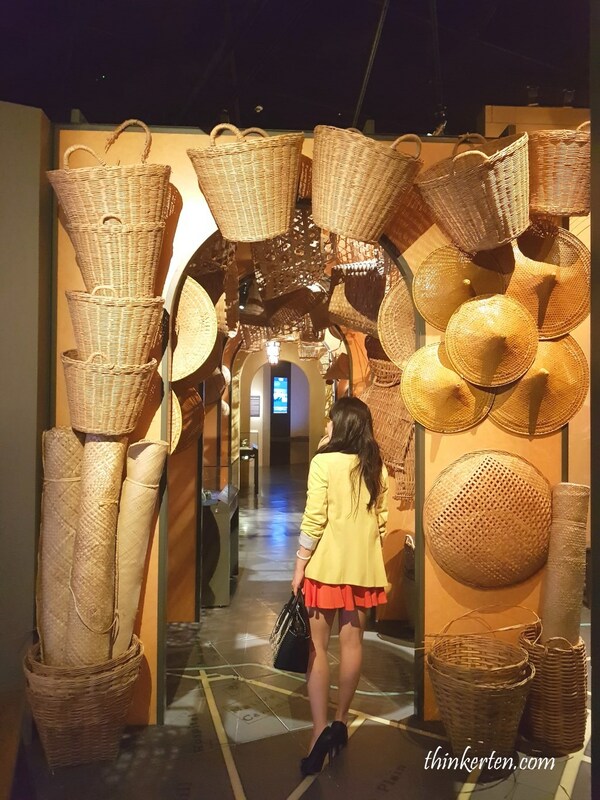 Rattan or “rotan” in Malay was used back in the olden days. 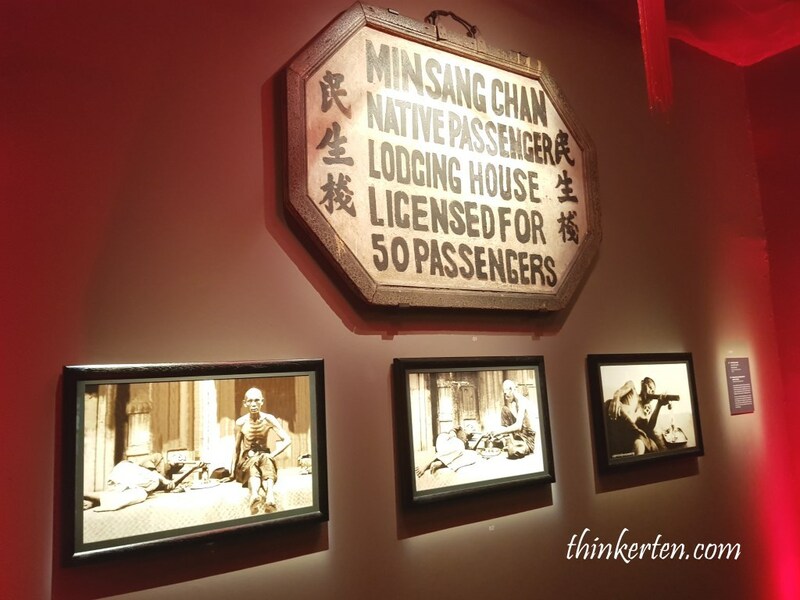 Check out the rooms that show the secret societies and opium dens in the olden days. You will notice the whole procedure of smoking opium is best practised lying down. In this position the minimal quantity of costly opium is enjoyed most effectively. That’s the only reason the old photographs of opium dens show people lying down. 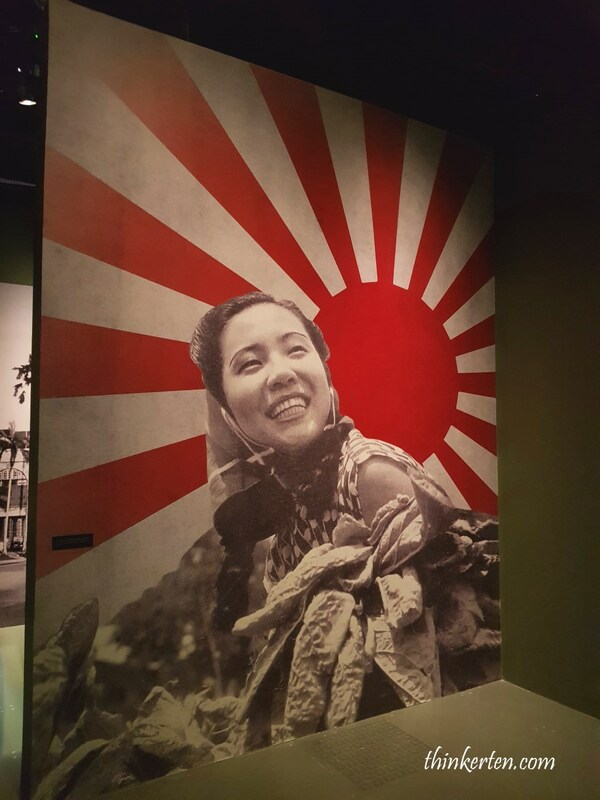 This gallery show how the people of Singapore live during the Japanese occupation. 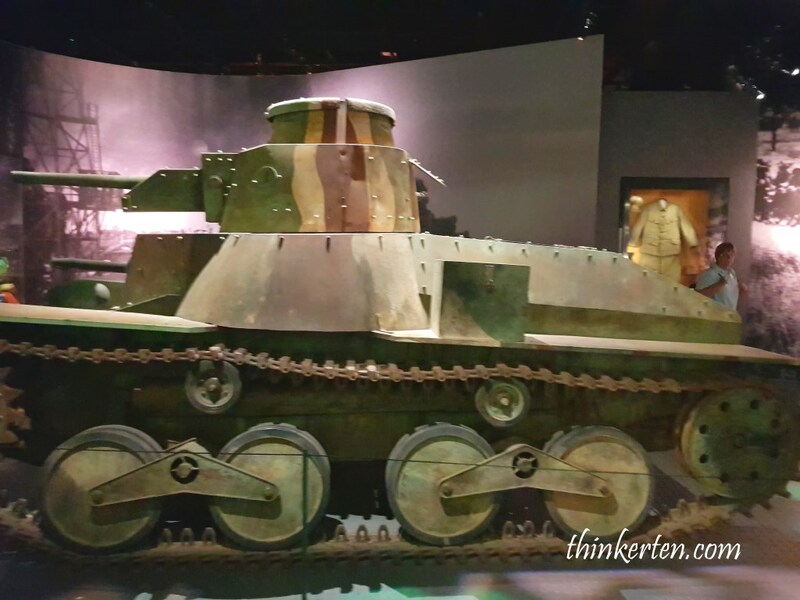 It has a tank, 95 Ha Go Japanese tank which was the most common Japanese tank used in World War II. 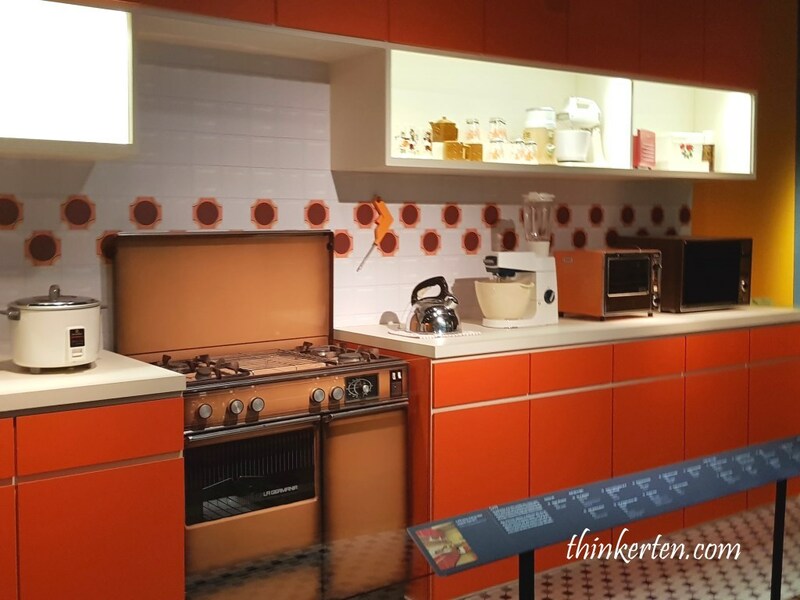 Check out the HDB kitchen back in the 70s and 80s. It also including the typical corridor. Newly built HDB do not have such long corridors now. 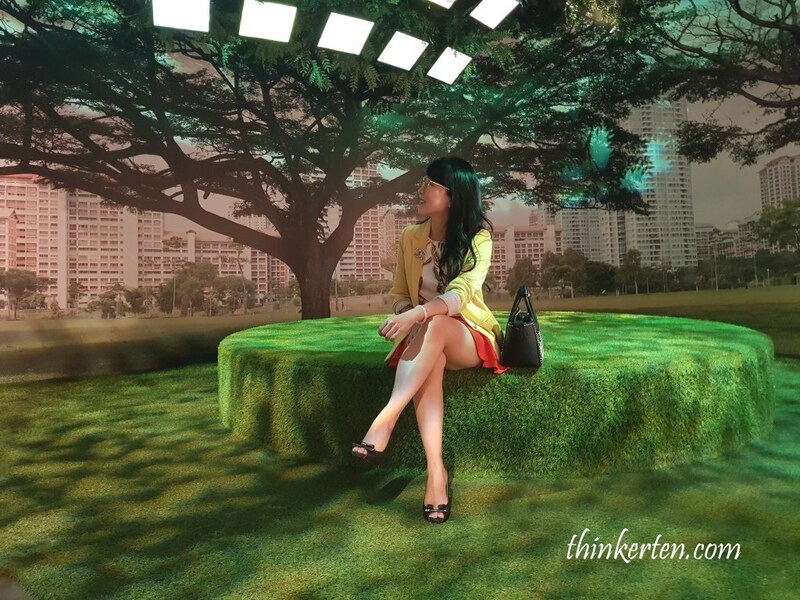 The highlight here is the “trees”, you can take a seat and relax your feet, meanwhile try to close your eyes and listen to the sounds of the surrounding. 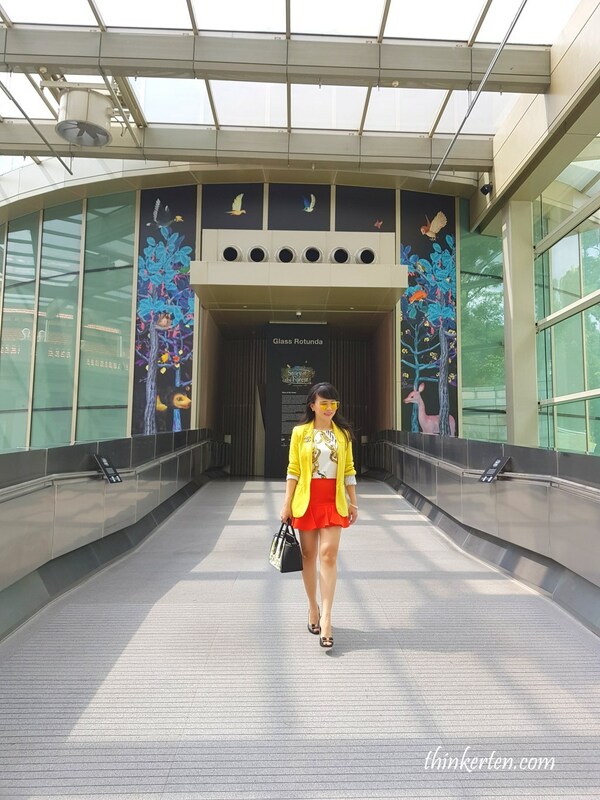 The dome consists of 3,000 zinc fish-scaled tiles and stained glass panels, don’t miss the dome while you are in the glass passage. 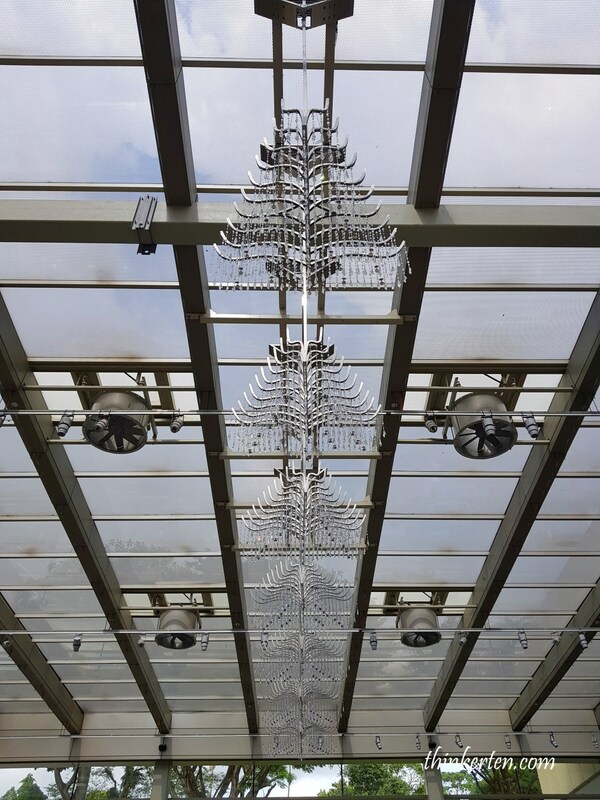 Wings of a Rich Manoeuvre by homegrown artist Suzann Victor presents a chorus of eight kinetic chandeliers that “sing’ with movement as they sway in a dramatic midair choreography of light. 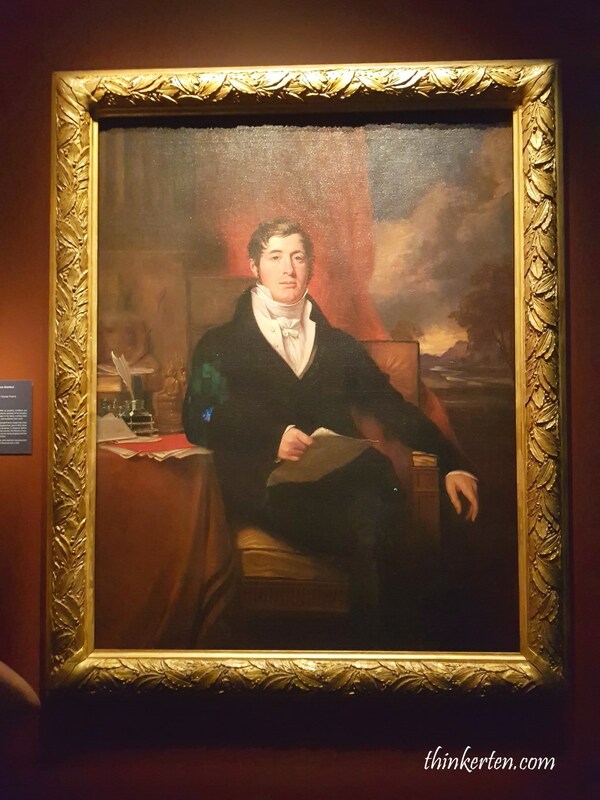 Truely amazing piece. 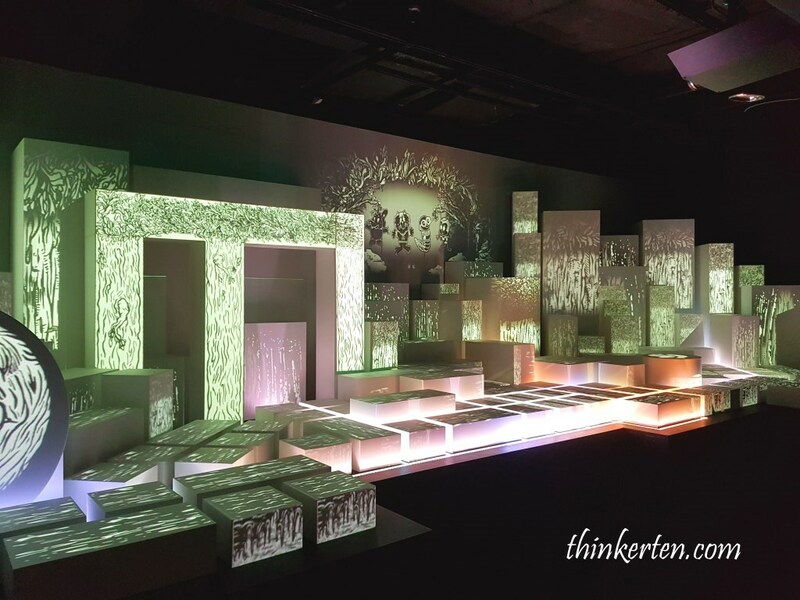 The exhibition is permanent and entrance is free. It was opened in 2016, quite recent. 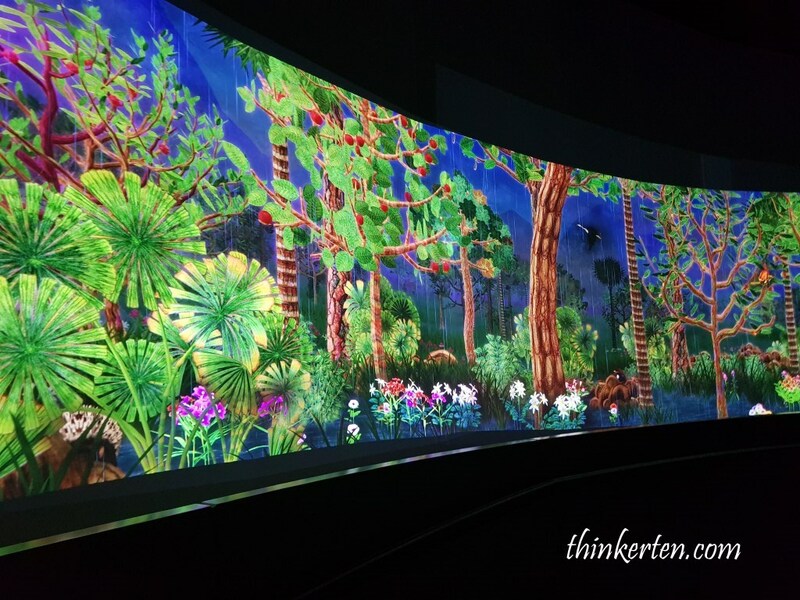 It has the Japanese digital art collective behind it, teamlab and required team of 30 to be assembled. Once you entered, you will be greeted with the cascading flora before the journey begin down the walkway, slowly some animals pop out serve as a guide. There are some bean bags for you to sit and relax and watch the sky. 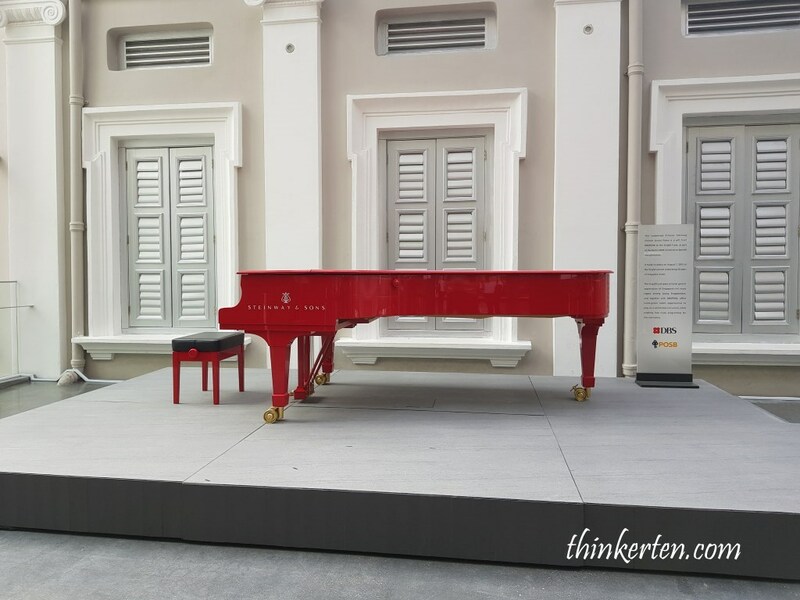 The striking red Steinway grand piano is through sponsorship from DBS and POSB banks. 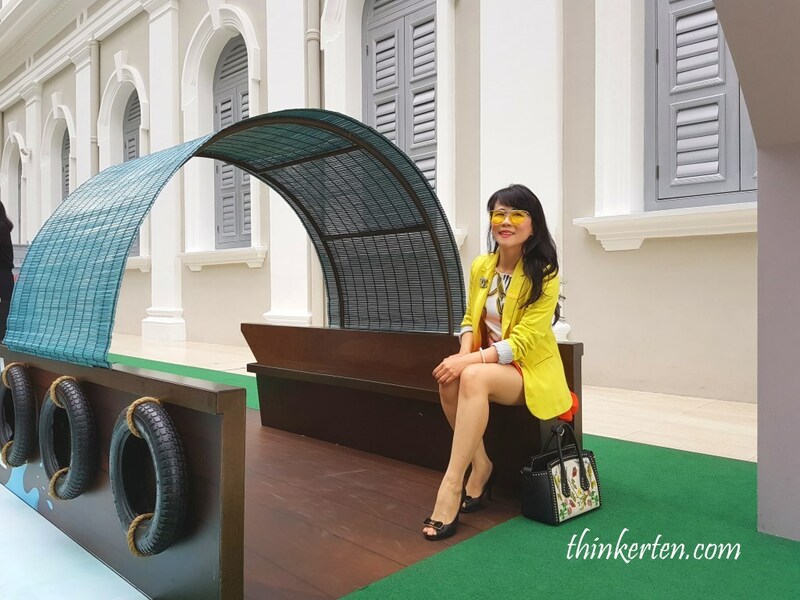 It is used in a new concert series called Singapore Rhapsodies at National Gallery Singapore. If you are lucky, you may hear people performing live. 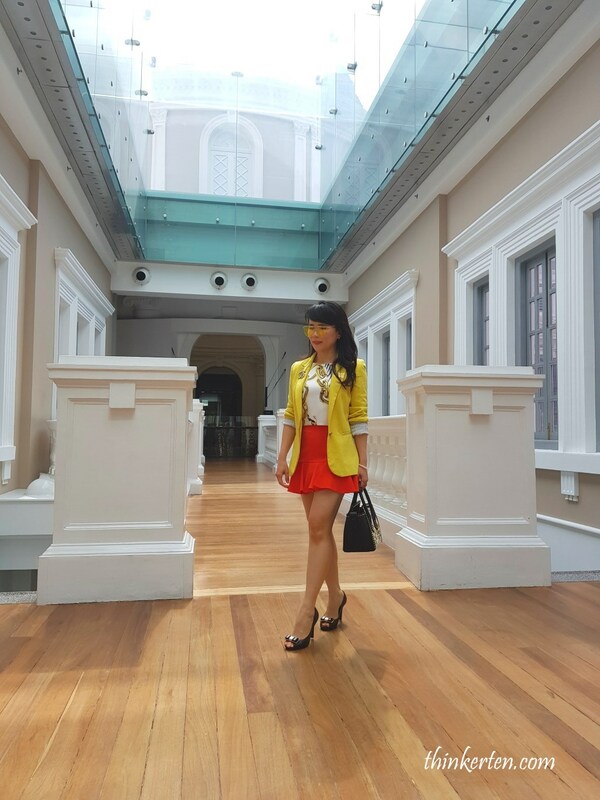 The back of the museum will have some outdoor parking and it also lead you to Fort Canning Hill.